It smells more and more after a Microsoft-Smartwatch in the near future. Apparently, the Development Department of the Redmond company deals more intense with the smart devices on the wrist, as previously suspected. The beta of Windows phone 8.1 released recently for developers includes new interfaces for communication with wearables. This suggests not only a speedy release of the alleged Microsoft Smartwatch, but opens also provide support for other manufacturers. With the new APIs, by programmer Jeremy Sinclair were discovered, the support is treated for the first time by Smartwatches. So the smart wristwatches on core functions of Windows phone, some calls or SMS, can access. But also, for example, the mute of the alarm or the handling of notifications will make this easier. The interfaces are unfortunately not accessible by normal developers, but only for manufacturers and OEMs. 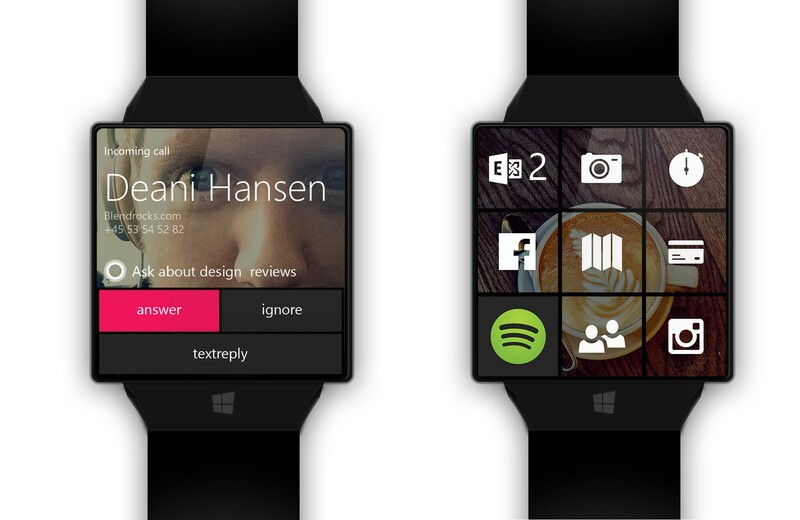 So could then soon, LG, Samsung, Pebble and co optimize their Smartwatches for Windows phone. Since this is rather unlikely, Microsoft will need to probably rather themselves ran. A Windows clock haunts Yes already for some time through the rumors kitchen. 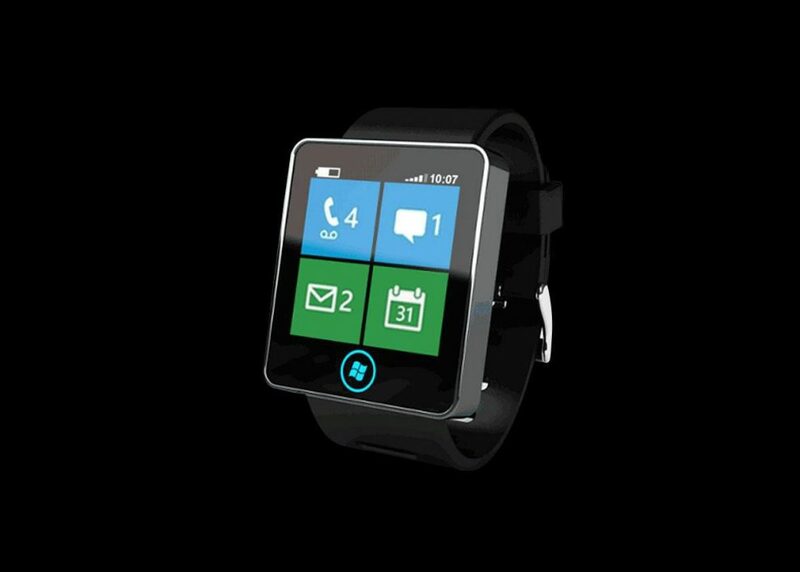 The Microsoft Smartwatch could reach the market in October.